Tasks in the automation sector are becoming increasingly complex, and expectations of robots are also steadily climbing. SensoPart is therefore expanding its VISOR® series of Vision sensors to include a robotics specialist product. Thanks to a URCap software package, the new VISOR® Robotic can communicate directly with Universal Robot systems. This ensures particularly fast and easy configuration of automation tasks. 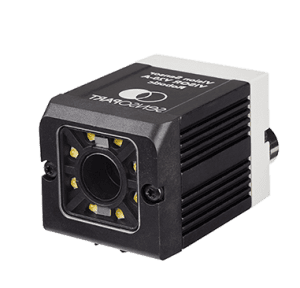 Olympus Technologies is an official partner and integrator of SensoPart vision systems to work with Universal Robots.